Paraiba tourmaline known for its unique neon blue/green teal colour and one of the world’s most expensive gemstones per carat. These are lab grown Paraiba (very limited stock). Grown from natural stones these offer an ethical friendly Paraiba at an affordable price. The ring is really stunning. I am very very pleased. The pink sapphire is so beautiful and the quality is great. 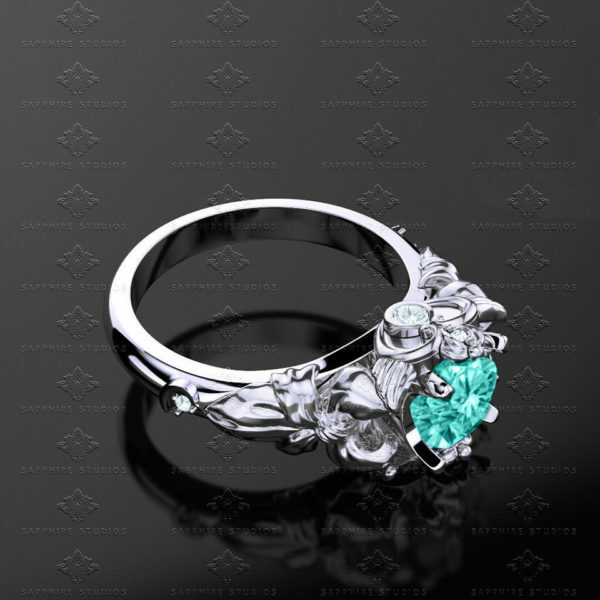 Never thought I would have a sailor moon ring but its absolutely perfect! !.